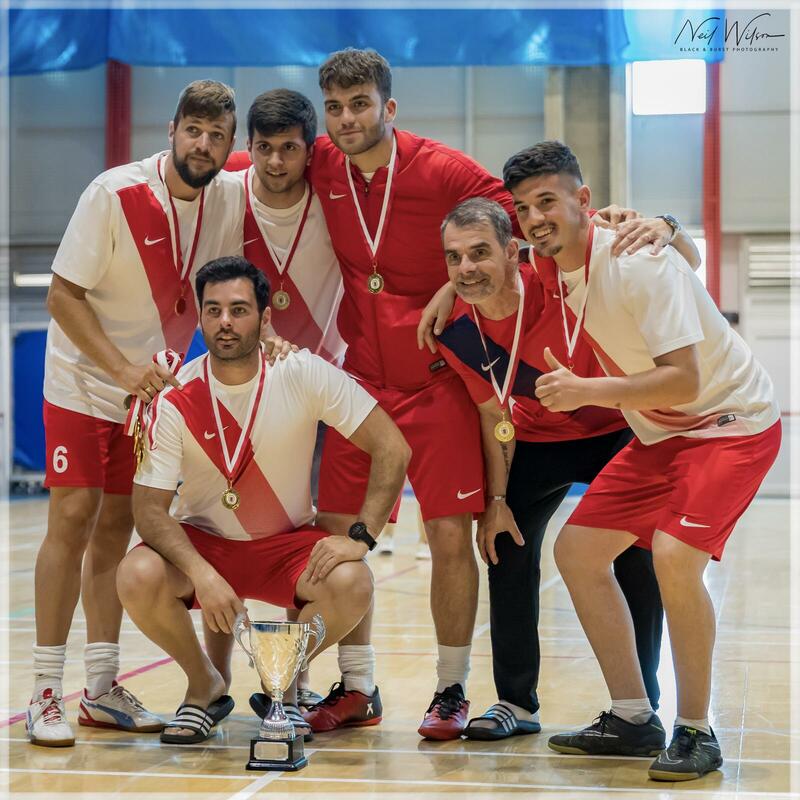 We take a look at the remarkable rise of South United – from a group of friends at “El Quarry” to competing in the Futsal Premier Division. It was summer 2016, a conversation between Damian Sanchez and Kaylan Hesketh in the Quarry, that would later escalate into South United being formed. With players such as Luis Consigliero, Alan Parker and Kailan ‘Ping’ Perez on the books, South United would go on to win the Futsal 4th Division – going on a sixteen game unbeaten streak before eventually losing to Humphries on their penultimate game. Despite all the high-profile names, it was 49-year old club captain Joe Pallas who would finish top goalscorer with twenty-two goals. 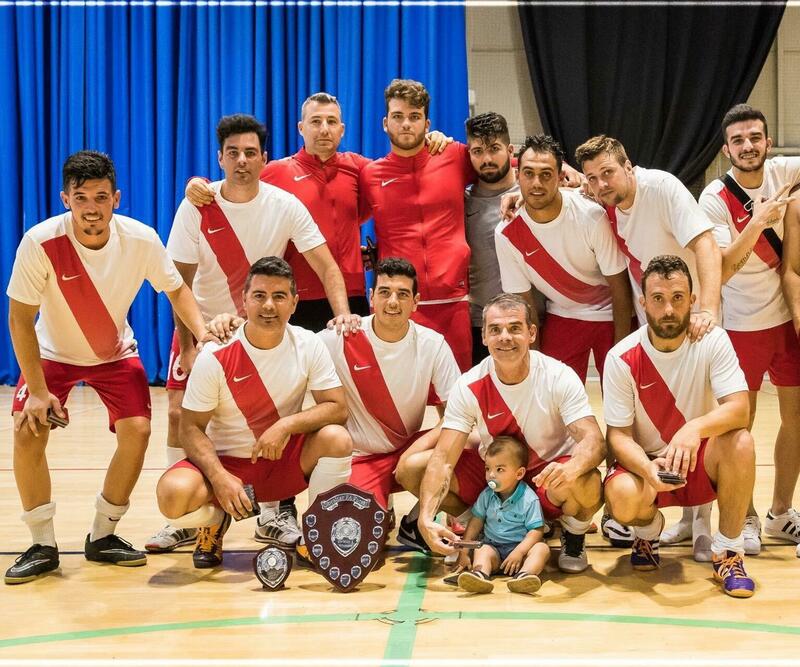 Following the restructuring of the Futsal leagues, South would find themselves in the 2nd Division and joined by their arch-rivals Bavaria FC. 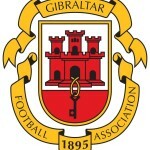 A new league comes with new challenges, some which meant losing a host of their squad – most notably talisman Joe Pallas. It wasn’t all gloom though; good recruiting in the summer saw the club sign Jesse Sanchez, Zhane Consigliero, Jayce Consigliero and their most high-profile name Kyle Casciaro. The 2nd Division certainly wasn’t as easy as their previous campaign but South United would go on to make it back-to-back league titles, finishing four points clear of rivals Bavaria. 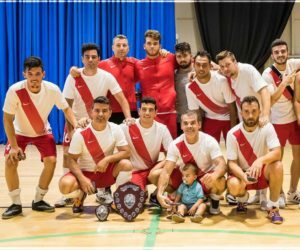 Last season the Futsal leagues would go under reconstruction once again but South’s position would not change as they would now come across the “big boys” of Gibraltar Futsal such as Phoenix, Mons Calpe and reigning champions Lynx. With the introduction of Alberto Caravaca, Aziz Aitlahcen, Karim Piñero, Lee Coombes and Justin Collado; South United would start the season with four straight wins but their unbeaten start came to an end at the hands of Lynx last weekend.